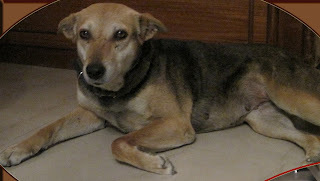 6 Years Old 'Julie' is Sterilised/Spayed & Vaccinated. Alone at Home for a Few Hours. She is completely Toilet-Trained & Does Not Mess around in the House. To Adopt this Angel, contact Deepshikha at 9958007576.